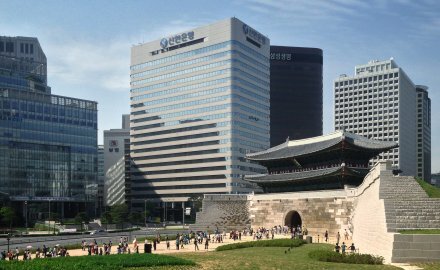 Seoul-headquartered Shinhan Life Insurance is recommending its shareholders appoint Korea Insurance Development Institute head Sung Dae-kyu as its new chief executive. The nomination came after Cheong Mun-kuk, a nominee selected earlier, said he wanted to remain with Orange Life. In September 2018, Shinhan purchased a 59% stake in Orange for W2.3 trillion (US$2.05 billion) from private equity firm MBK Partners in a bid to strengthen its non-banking sector. The deal was approved in January. Sung, who has 22 years of experience as a Financial Services Commission official, will take office in late March if his appointment is approved at a shareholders’ meeting of the group. “Sung is expected to be a great asset for the group, which is in need of an expert following a merger between the life insurance subsidiary and Orange Life,” a Shinhan Financial Group official said.